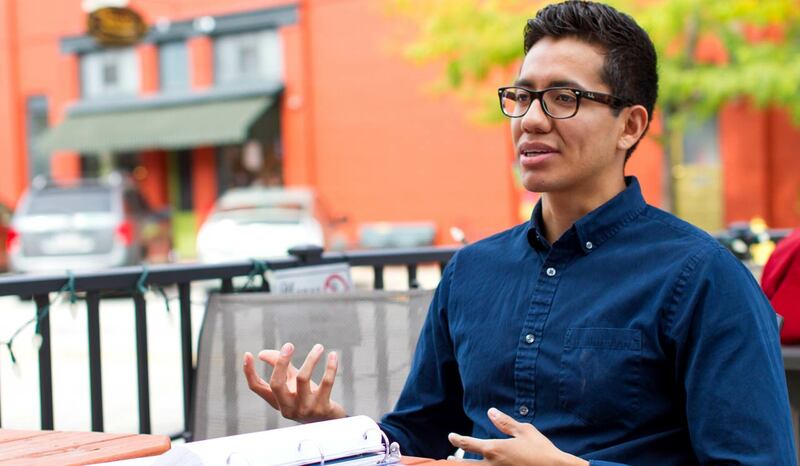 After Juan Carlos Diaz graduated from Goshen College with an art degree in 2013, his dreams of being an art teacher were at a temporary stand still. 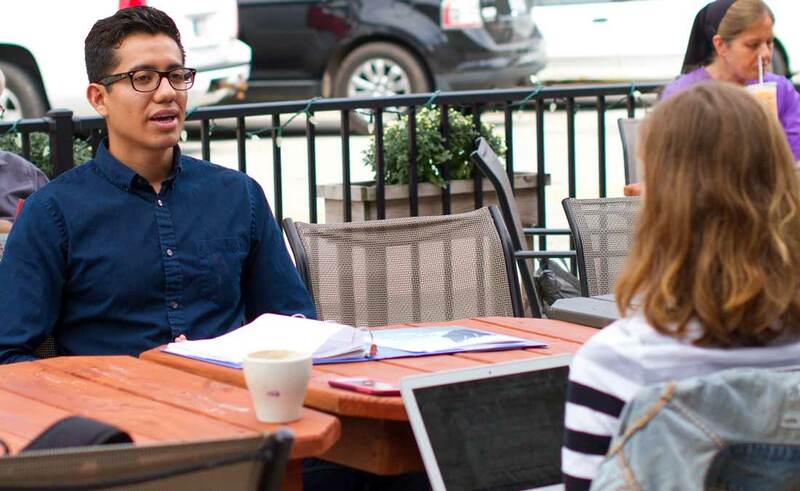 Luckily, Juan Carlos had a connection at Goshen College that came to his aid. 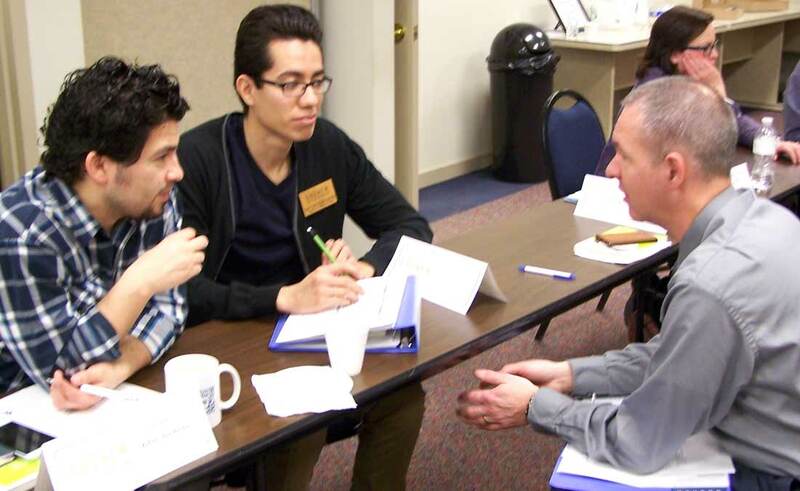 “I received an email from a Goshen College admissions counselor who told me about a temporary teaching position in South Bend,” said Juan Carlos. He applied, was accepted on a Friday, and started teaching the following Monday. During that year, Juan Carlos’ passion for teaching was solidified, but the position wasn’t permanent. Without a teaching certificate, he knew it would be difficult to get re-hired. He needed to look for something else. 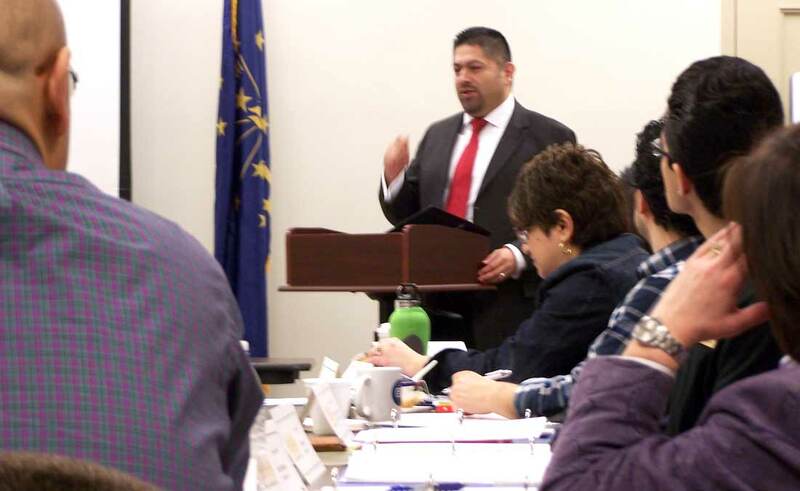 In 2014, Juan Carlos landed a position at Maple City Health Care Center as a health insurance advocate, a position he still holds today. 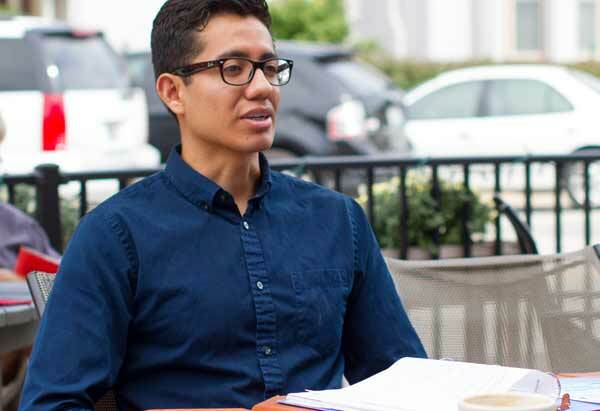 However, as a recent graduate, Juan Carlos knew he needed to grow his connections to eventually become a teacher. Rosa Alba grew up in the suburbs of Los Angeles, the daughter of first generation immigrants from Mexico. After graduating high school, she moved to Chicago where she took college courses for a few years. 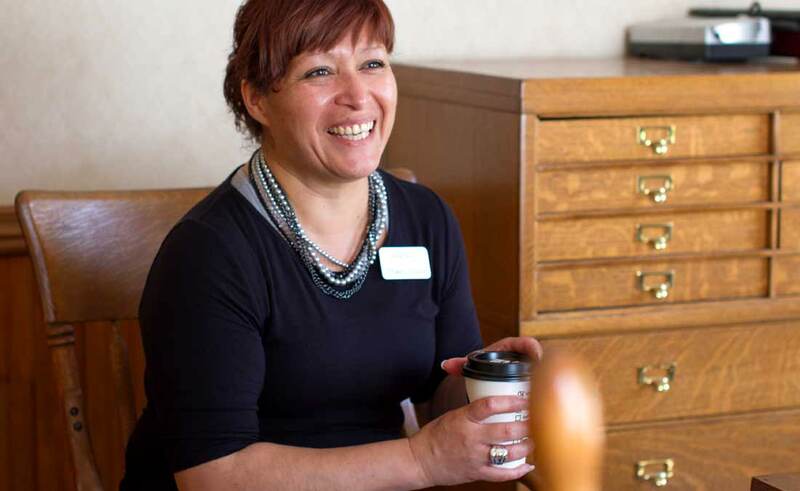 Eventually, Rosa moved to Goshen to be closer to family. And in 2001, she began working at Lake City Bank as a floating teller. Within a few short years, Rosa’s strong work ethic and attention to detail led her to a promotion to customer service. Then head teller. Then assistant manager. And finally, branch manager. 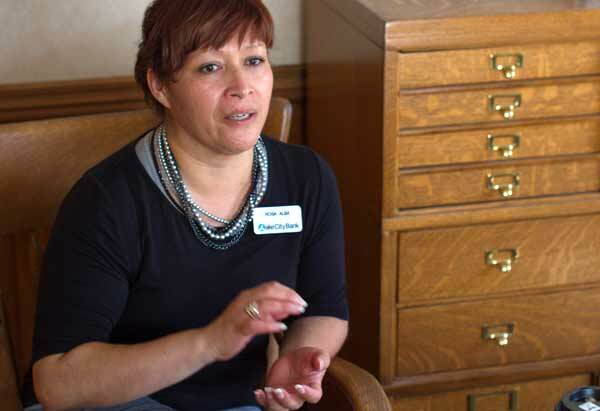 In 2015, Rosa’s boss suggested she get more connected to the community and offer her own leadership skills to others. 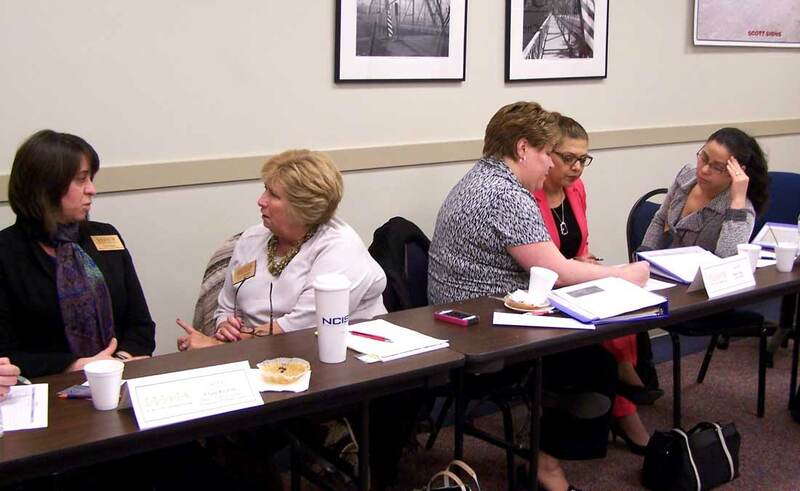 So, with the support of Lake City Bank, Rosa enrolled in the Leadership Academy. 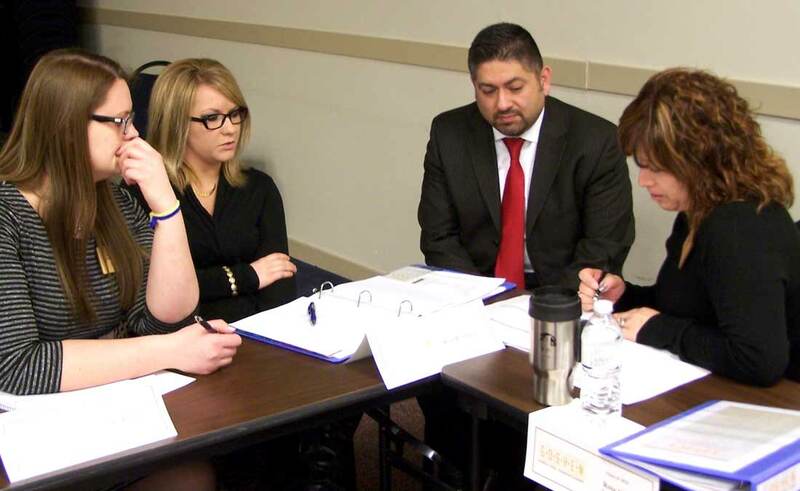 Juan Carlos and Rosa were classmates in the Goshen Chamber of Commerce’s 2015 Leadership Academy, two of 24 individuals representing a myriad of professional backgrounds, all with one common goal: to grow their careers and expand their social networks. 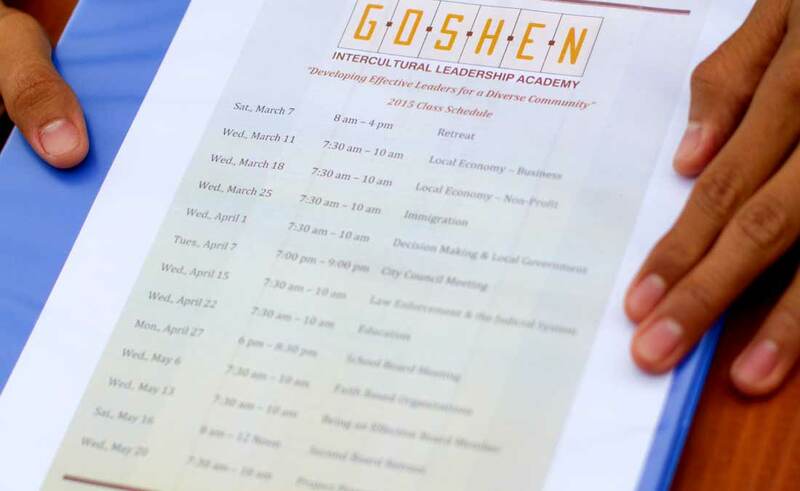 Goshen’s Leadership Academy has been hosted at Chamber of Commerce every two years for the past two decades. The course meets once a week in the mornings, spanning 13 weeks, typically from February to May. It has graduated city leaders like former Mayor Allan Kauffman and longtime bank executive Tom Stark. 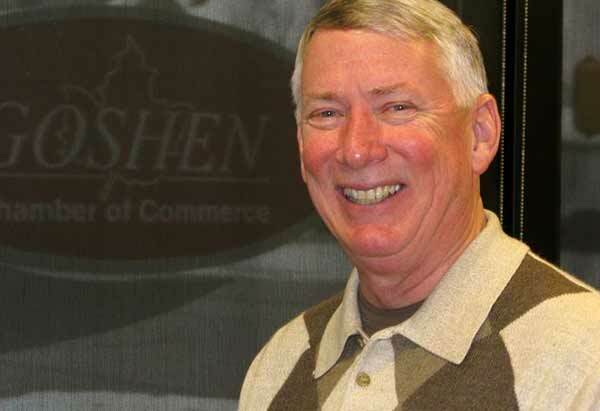 In 2015, the course was facilitated by Goshen College’s Interim Vice President of Academic Affairs and Academic Dean, Ross Peterson-Veatch. Community leaders such as the mayor, police chief, and school board members visited the class to share their skills and network with class members. For Juan Carlos and Rosa, the class did just that. Both Leadership Academy graduates have continued the relationships they made in the class and have become more active in the community. 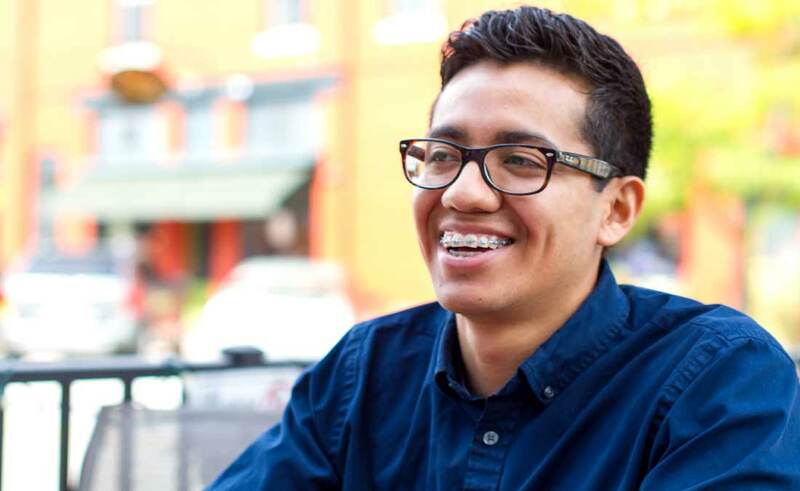 For Juan Carlos, the academy helped him take one step closer to his dream. 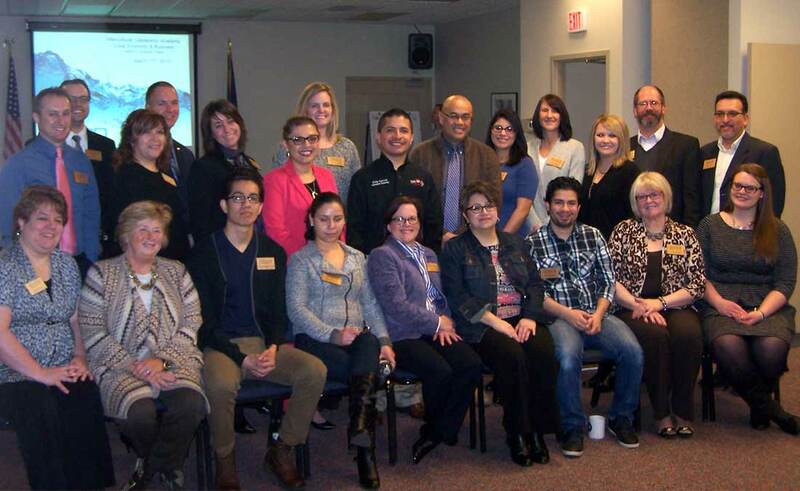 In 2017, Chamber of Commerce leaders are planning on hosting another course with a focus on bilingual students. Class details and registration dates have yet to be released. 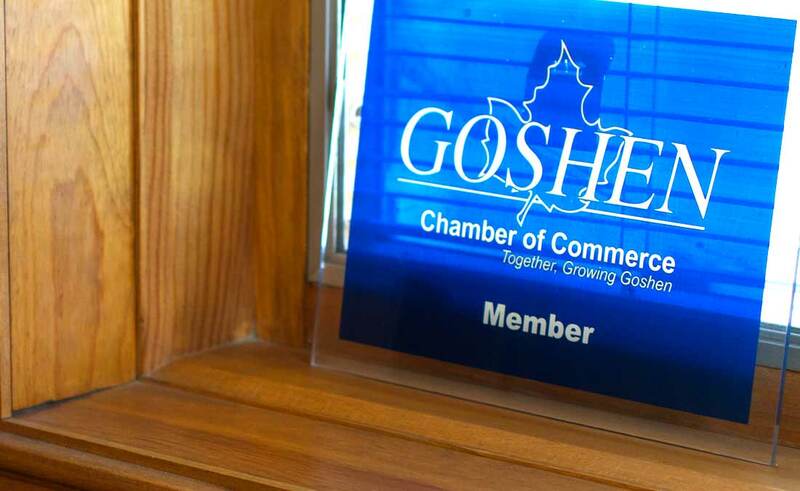 To stay up to date on new information, call the Chamber of Commerce at (574) 533-2102 or contact them online.